Yes, we have found more weird and wonderful ornaments for your tree – these classic video game controller Christmas decorations. 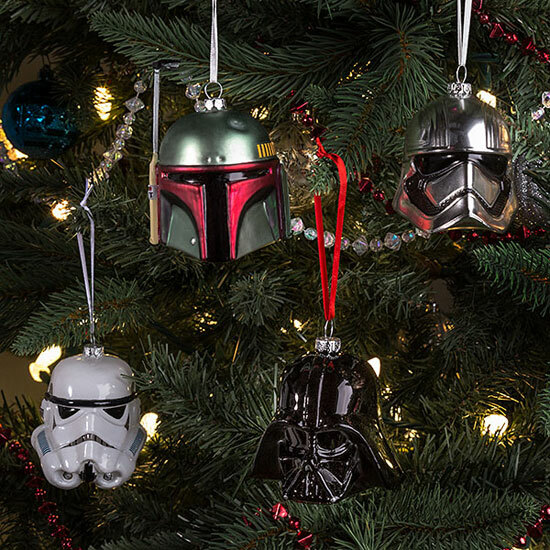 When it's time to decorate that Christmas tree, you can thrown in an added 'wow' factor by investing in these Christmas baubles made from Lego. 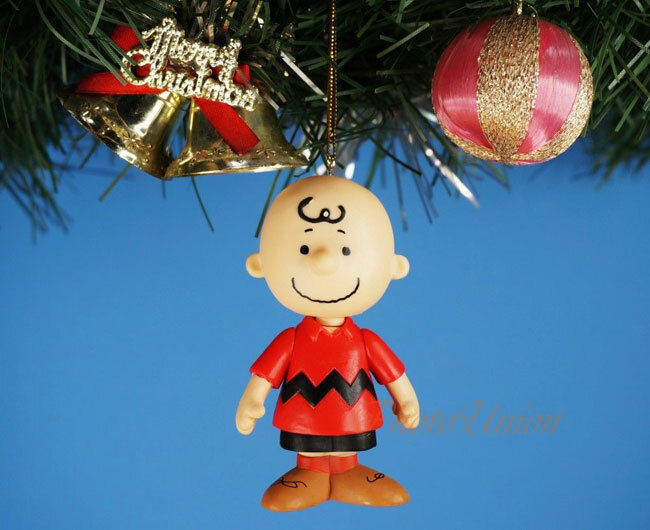 If you know your Peanuts, you'll recognise the Charlie Brown Christmas Tree.